SPOILERS BELOW YOU HAVE BEEN WARNED STOP READING IF YOU HAVE NOT SEEN THE SHOW! I really want to read the book now. 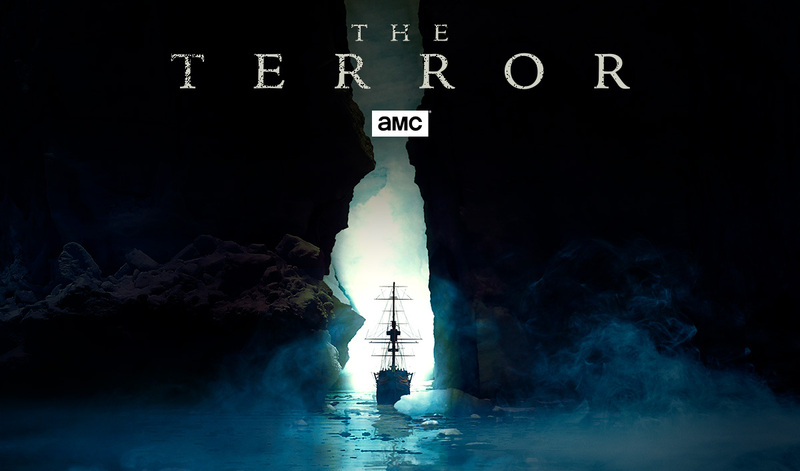 This show felt so realistic and I’m sure they did lots of realistic of what life was like on a ship like that, back in the day. The sad part was the lead poisoning from their own canned food. To think that they felt so secure, they had plenty of supplies to survive, only to find out that they were slowly killing themselves. It sounds like what little remains they have found of the crew in real life makes it sound like this probably happened. I knew it was going to be a sad show, the history says we never see them again. My one complaint is that they never should have shown the monster. The CGI just didn’t look that great to me and I know they wanted to give it this creepy human face, but it just ended up looking like a glitched polar bear. It was MUCH scarier when it was just a shape in the background. As soon as they let it walk into full view, I was so distracted by how weird it looked, it was hard to be scared of it. I went to add it on TV Time and saw someone mentioning the special features on the AMC website that explained the finale battle scene and Hickey thinking he could tame the creature. That moment reminded me of a old Dracula clip where someone holds up a cross and Dracula laughs because, he says, holding up the cross doesn’t mean anything if you’re not a believer. So when Hickey held out his tongue, thinking that was all it took to own this supernatural creature, and then the monster tore him apart, I was like “DUH! That’s not how monsters work!” But anyway, I noticed the green fog coming off of Hickey but with everything else going on in that scene, I didn’t register that it was supposed to be his soul, which was green because it was rotten and that poisons the monster (with Crozier’s help since he is shoving Hickey down it’s throat). So all the men gong on about “you are what you eat” wasn’t just them realizing that Goodsir had poisoned them, it was also supposed to be hinting that the monster eating them would also be poison since their souls were tainted from the murder and mutiny. My co-worker says they changed the ending from the book. It is on my desk at work and it is quite the tome but I sorta want to start reading it right now so I can compare the two stories. Apparently, AMC is making this into an anthology series, looking for other historical events that they can give a weird twist to. They announced the second season will be set during WWII. But at least they are not trying to drag out this story any more, it is done. Kind of disappointed in the DVD release – all of the “making of” and “behind the scenes” clips that are on AMC’s website are not included in the special features! I had to go online to watch them (and only knew to do that because of a comment on the TV TIME app) and they give a lot of insight into the show. It’s 2019 – put all the extras on the DVD! And then some. Ugh. Did anyone else watch? What were your thoughts? Beware of spoilers in the comments!